Source: © 2017 Ebrahim Noroozi/AP By designating part of a foreign government as a terrorist organisation — Iran's Revolutionary Guard — anyone doing business with Iran will have no way of knowing whether they are classified as bankrolling terrorism. SHIPPING companies that continue to do business with Iran need to step up due diligence in the wake of the US designating the country’s elite Islamic Revolutionary Guard Corps a terrorist organisation, according to a London lawyer who has represented Iranian tanker operator NITC. At issue is the involvement of IRGC in many Iranian companies, potentially including ports and logistics concerns, said Nigel Kushner, chief executive of W Legal. North Group’s Mark Church, director of freight, demurrage and defence at the marine mutual, also warned owners that further Iran sanctions may be on the way. Relations between Washington and Tehran have deteriorated sharply since president Trump last year withdrew the US from Joint Comprehensive Plan of Action, popularly known as the Iran nuclear deal. That development forced many operators — led by Danish boxship giant Maersk — to drop port calls to Iran. 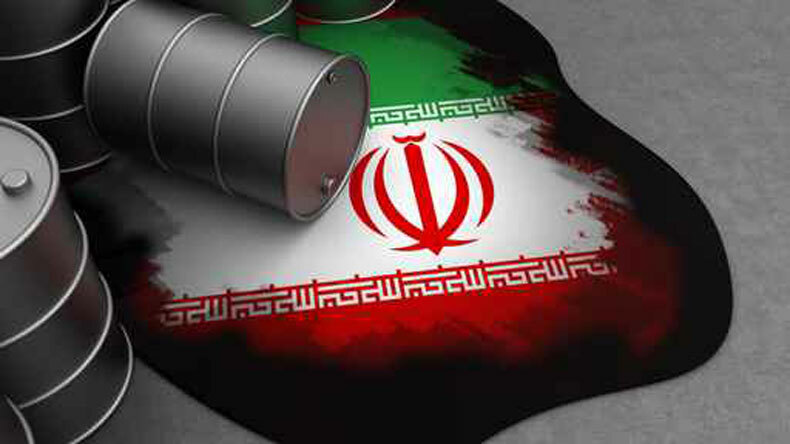 There were also further sanctions against Iranian crude and petrochemical exports. The latest move marks the first time the US has deemed a component of another country’s armed forces to be terrorists. Mr Kushner said that given the extent of the IRGC’s economic interests, anyone doing business in Iran risks criminal prosecution in the United States on c­­­­­­harges of material support to a terrorist organisation. “IRGC is said to have a finger in many pies of Iranian businesses, including thousands of entities conducting business which will not immediately be considered to be untoward,” he said. “The question is, how does a non-US business identify the direct or indirect holdings the IRGC might have in an Iranian business. Mr Kushner said he expected to see the last remaining European businesses dealing legitimately in Iran to be further reduced in number. On the shipping side, those which to continue trading with the country should conduct careful due diligence on Iranian port owners and logistics companies. There are clear signs that the Trump administration intends to take a tough stance on ensuring that the industry plays ball with its sanctions drive. But the extent of any IRGC involvement in shipping remains unclear. In 2012, the US Treasury Department alleged ties between the guards and the National Iranian Oil Company, but said that it did not have sufficient evidence to be sure of links between the IRGC and the National Iranian Tanker Company. NITC meanwhile has been able to continue trading. It emerged last month that Polish classification society Polski Rejestr Statkówhas defied the US to class five very large crude carriers and a suezmax owned by NITC. PRS willingly struck the deal even though four other classification societies and the Panamanian flag dropped NITC, for fear of restrictions on their ability to conduct transactions in US dollars. Board member Dariusz Rudinski said in an emailed statement to Lloyd’s List: “PRS is of the opinion that sanctions against the Iranian ships, which will navigate in spite of any sanctions, resulting in lack of proper supervision over technical condition of these ships, may cause marine casualties affecting not only Iranian interests but also those of the international community. Meanwhile, Mr Church argued that the latest round of sanctions should not be seen as a qualitative change, but advised owners to keep an eye out for what happens next. “As the IRGC are already heavily sanctioned, to be honest, I don’t expect to see much impact from a shipping perspective,” he said in an email.